Professional oil sand security guards are equipped and experienced to handle all sorts of threats at your sand camps. The armed security guards have extensive law enforcement and military experience. The appointed guards work with the management team of the oil sand camp to provide a safe environment for the working staff, crew members and also protect the expensive equipment. The armed forces are trained to deal with emergency medical situations as well. The security guards are trained to provide first aid and CPR to the workers. These first aid CPR security guards are qualified and provide medical assistance immediately before the injured workers are taken to the hospital. For larger properties, marked patrol vehicles are very useful. The guards in vehicles can cover more ground at a greater pace. This is very useful especially when you need to immediately reach out to a far of place within your oil sand camp. At the same, you can easily get hold of unauthorized people when they try to escape. The workers and laborers on the oil sand camps may panic during an emergency situation like an onsite accident, fire outbreak, technical breakdown, or natural calamity. 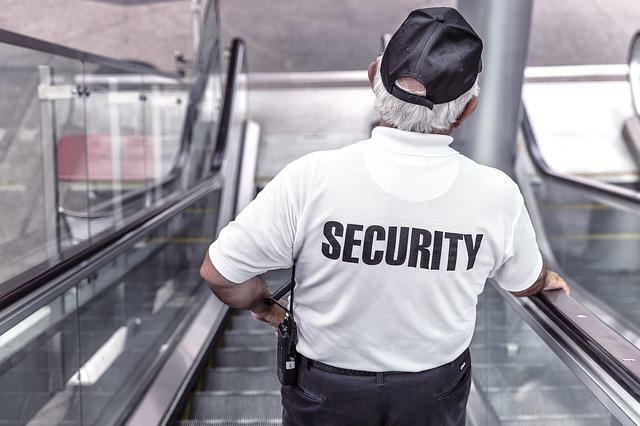 The armed security guards are trained to remain calm and patient in such emergency situations so that they can control the workers and get the situation under control. The oil sand security guards make sure that unauthorized people don’t enter or access the sensitive areas within your oil sand camp. Additionally, the guards at check-points ensure that all the workers are disciplined and do not carry any unwanted piece of equipment at restricted places. 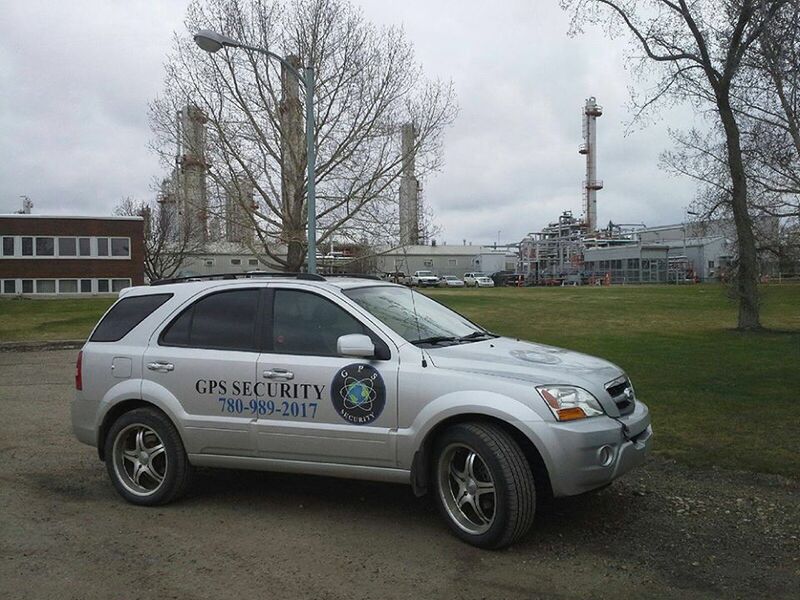 Security services also take care of the valuable assets and expensive pieces of equipment used at an oil sand camp. 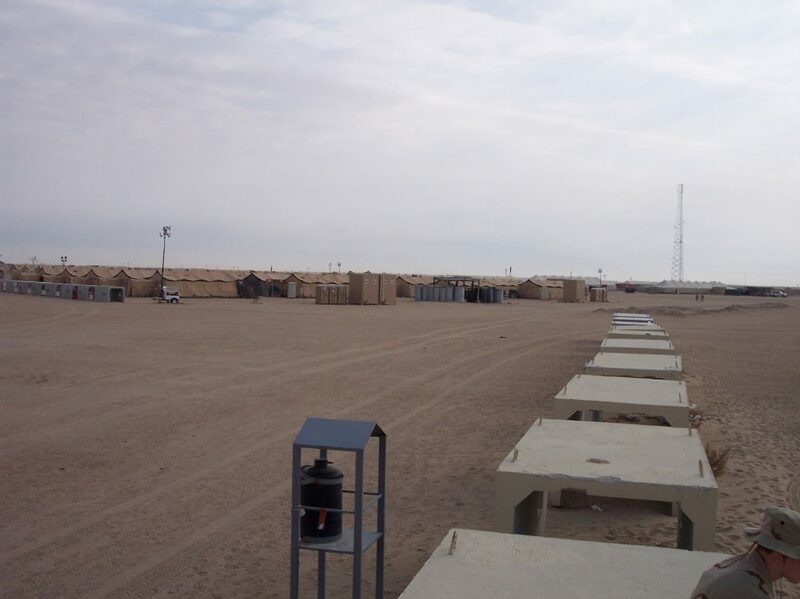 If you own an oil sand camp and want to secure your workers and the campsite, then get in touch with an r experienced security solution provider.